Our magnets are small but unusually strong. 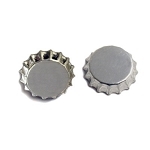 Our 1/4" size is perfect for making refrigerator magnets. 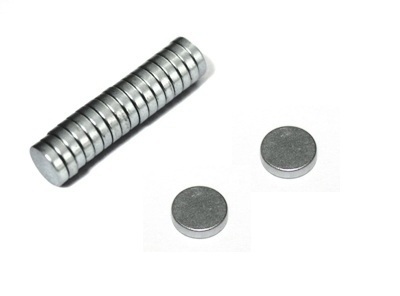 Our 1/2" sizes are great for making magnetic choker necklaces. Our 1" sizes are recommended for the Jumbo and Super-Jumbo Bottle Caps.